Our Carmen flowers & gifts catalog has finest collection of cheap and premium flower bouquets, affordable gift, budget friendly gift packages and fresh flower arrangements available for next day and two days delivery to Carmen in Cebu. 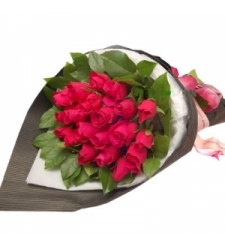 Flower catalog comprises of Roses, Carnations, Gerberas, Mix Flowers, Stargazer / Lilies & Orchids. Instead of sending flowers to Carmen, you can choose to send Gift baskets online. Gift catalog consists of Teddy Bears of all sizes, Imported Chocolates, Gift Combinations, Gift Basket & Gift Packages. Our trusted local Carmen florist delivers premium quality flowers, gifts, flower arrangement, gift packages all across Cebu.